It seems like time flies faster each day. Or maybe it’s just that I’m getting old! Oh, wait, no, I’m not old…. 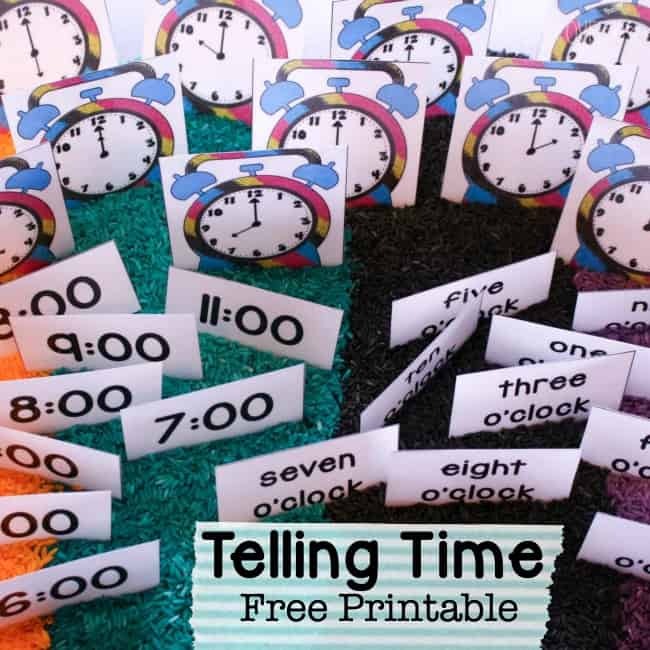 Here’s a fun free time printable that can be used in so many ways! 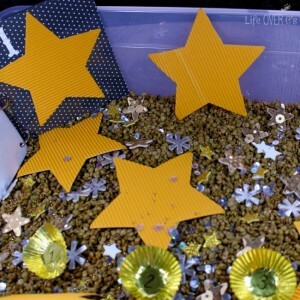 This time sensory bin is just one of the fun ideas that you can use these cards for. 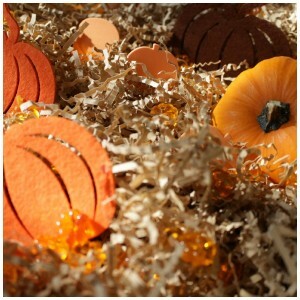 Be sure to check out the extra ideas at the end of the post! First, I dyed the rice while all the kids were sleeping. Sometimes I make it with them, but they just happened to be in bed when I was preparing it. 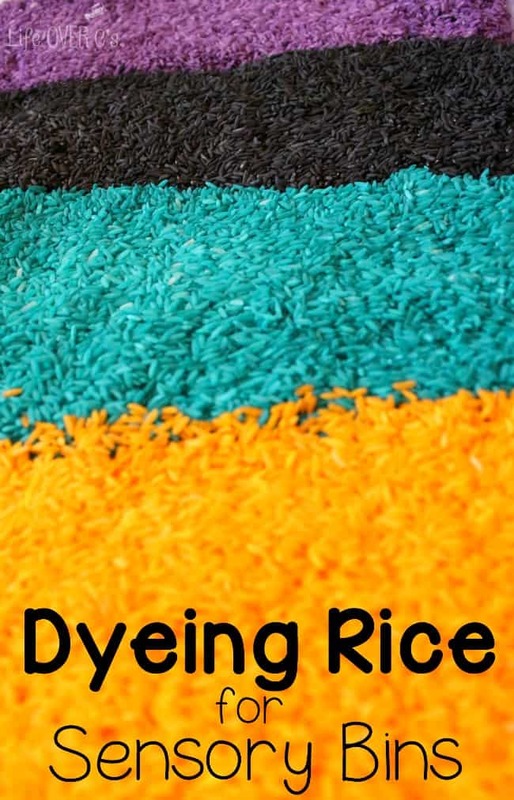 I’ve tried a few methods for dyeing rice, such as the vinegar dyeing that I did with the pasta, but right now I’m preferring to make it with hand sanitizer. It is incredibly fast and the color is so vibrant. I put 3 cups of rice into each of the four zip top bags. Then, I pumped the hand sanitizer 10 times into each bag on top of the rice. Next, I added the food coloring directly into the little puddle of hand sanitizer in each bag. 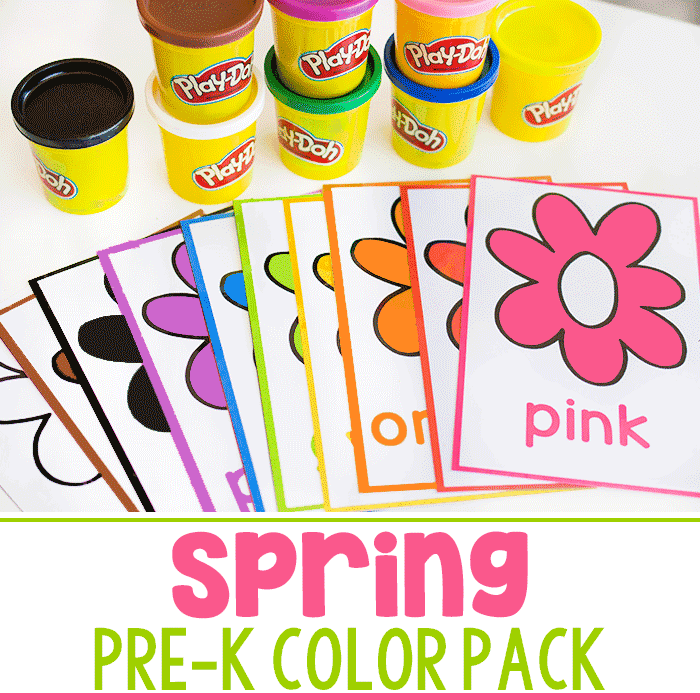 More food coloring= darker colors. I sealed up the bags squeezing the extra air out and squished the rice around until it was completely coated in the food coloring. It took 1-2 minutes per bag. Then I opened up the bags and set them on the counter to dry out overnight. When I’ve had more space, I lay the rice out in a cake pan to dry quicker. 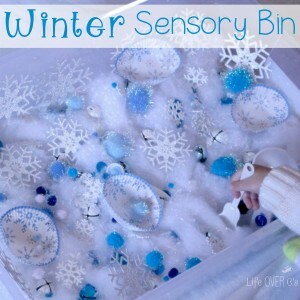 To assemble the sensory bin, pour the rice into your chosen bin in stripes. 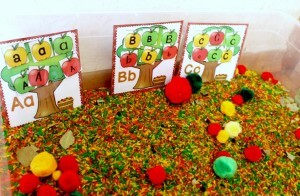 Randomly scatter the clock cards throughout the sensory bin. 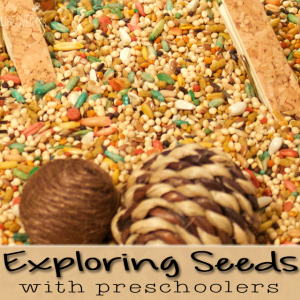 Have you child search through the sensory bin to find all the matches. Put all the cards in time order. 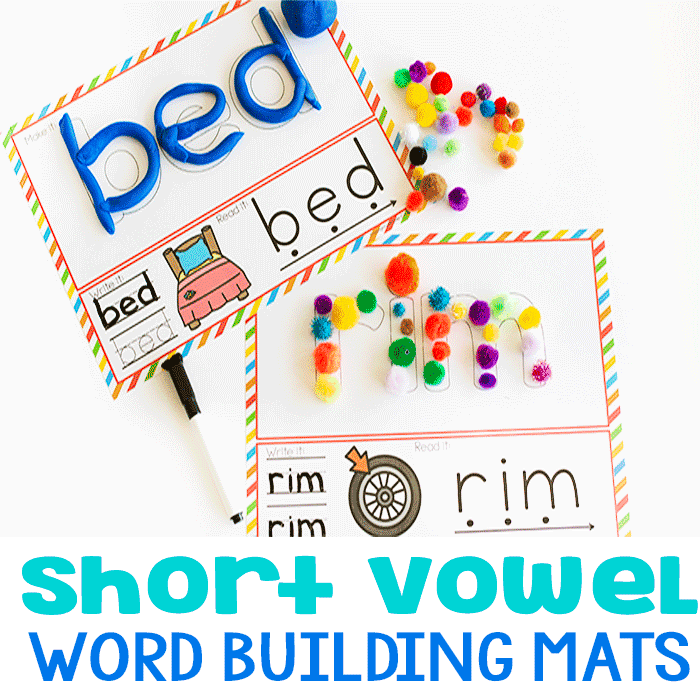 Do a write the room activity by taping the clocks to the walls and having your child record the digital time on the back of the card with a dry-erase marker. 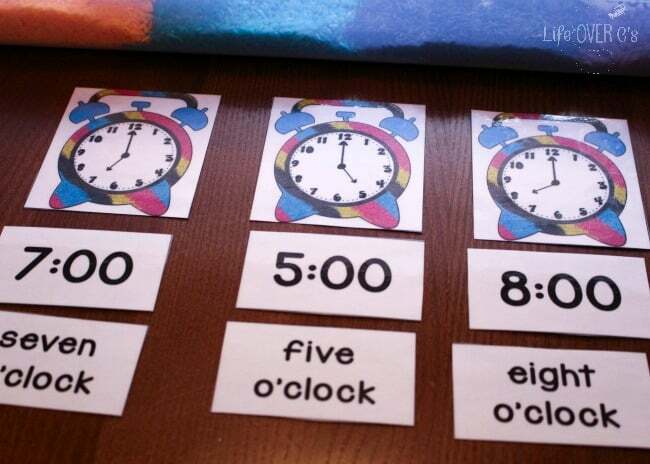 If you are using the cards with a class you can use the clocks and matching cards as a partner pair up activity. 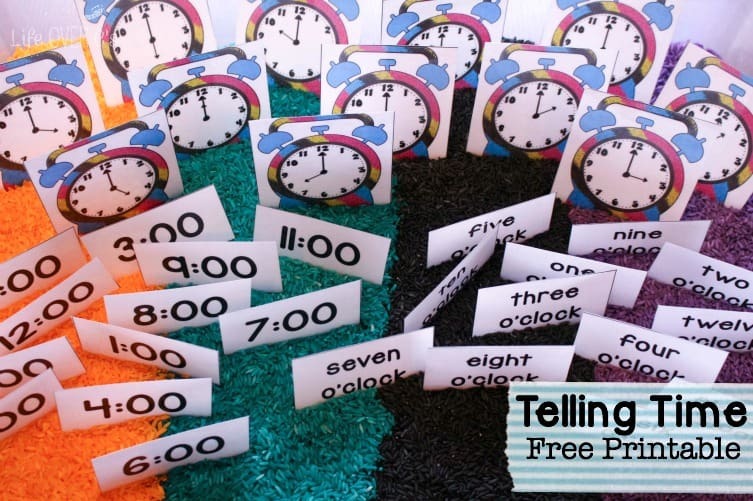 Of course, you can always do the clock match-up without the sensory bin but we think that using a sensory bin can turn boring into amazing! 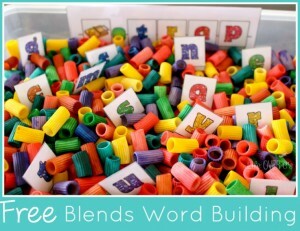 Here are some other learning sensory bins that you might enjoy! For some reason, I don’t see the link to download the cards. Am I just missing it? So sorry about that! It is fixed now! 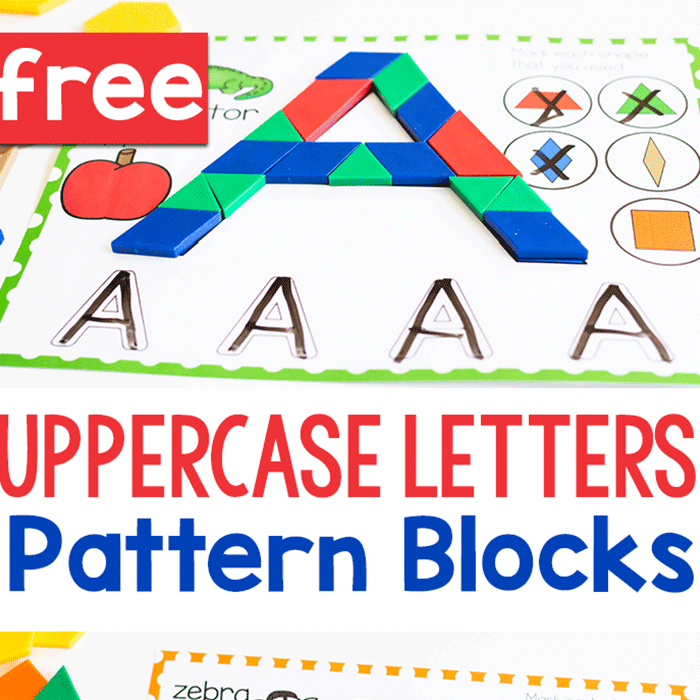 What an awesome activity! Love it and thanks for sharing! 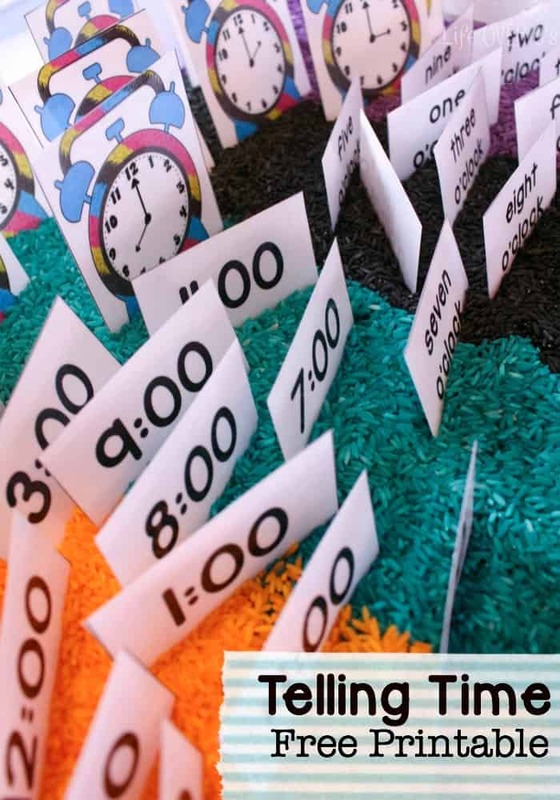 Pretty, colourful clocks, clean looking times cards. Going to use for ‘other activities’.